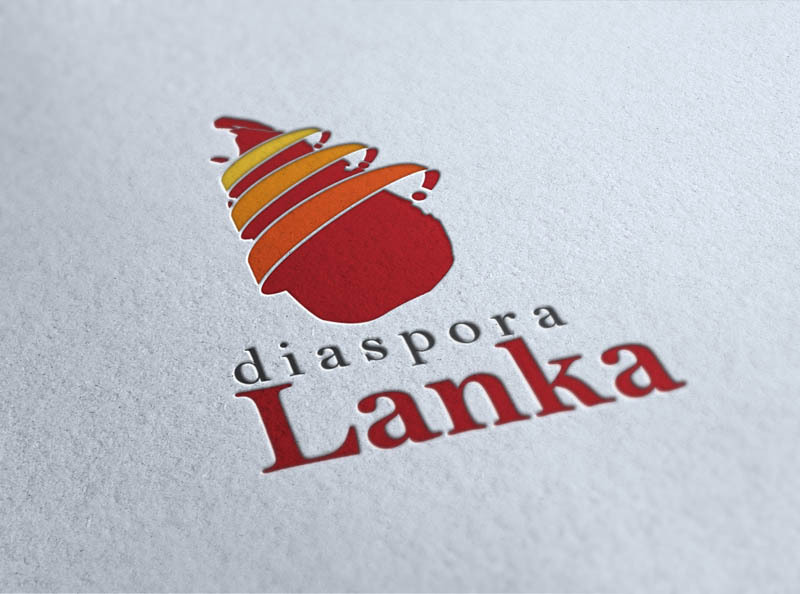 In October 2013, one of our staff members, Yan Zhao, undertook a month long volunteer work placement with Diaspora Lanka in Mannar, Northern Sri Lanka – a district severely affected by the civil war. 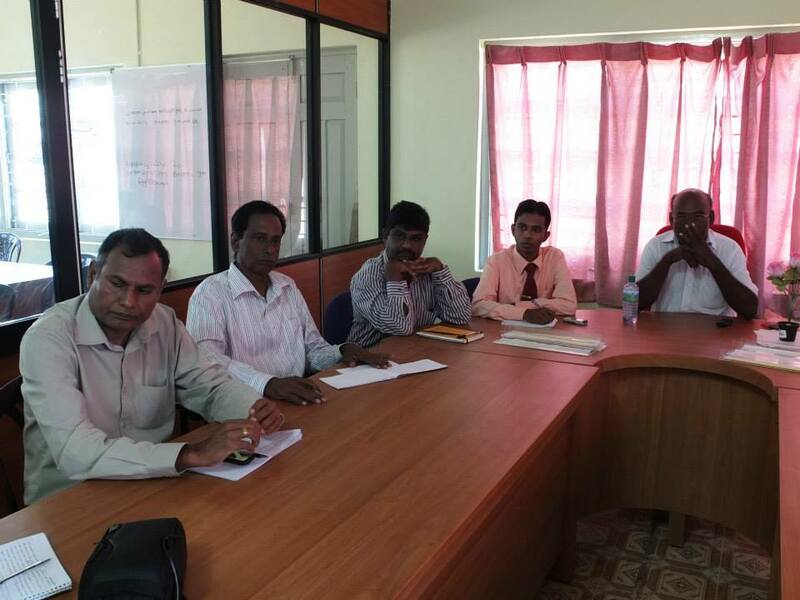 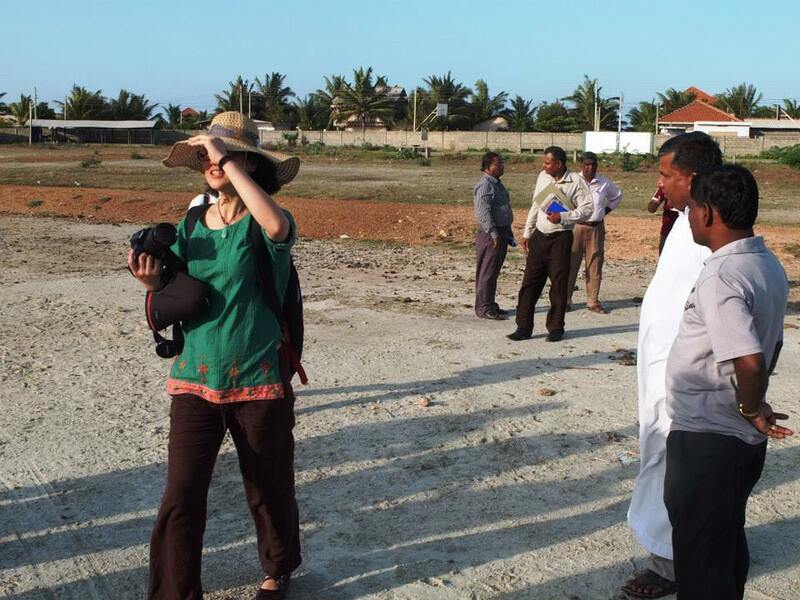 Two volunteer teams from Australia were formed to provide assistance with Urban Planning and Landscape Design projects to the Sri Lankan Central Government and the Mannar Urban Development Authority. 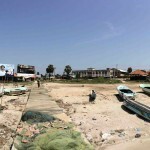 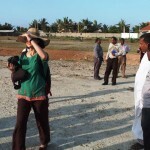 The task of the volunteer group was to prepare and deliver a Mannar Urban Plan and design two urban renewal projects : Mannar Foreshore Redevelopment and Nedunkulam Pond Rehabilitation. 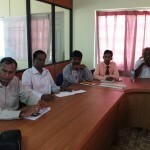 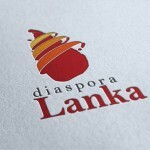 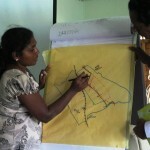 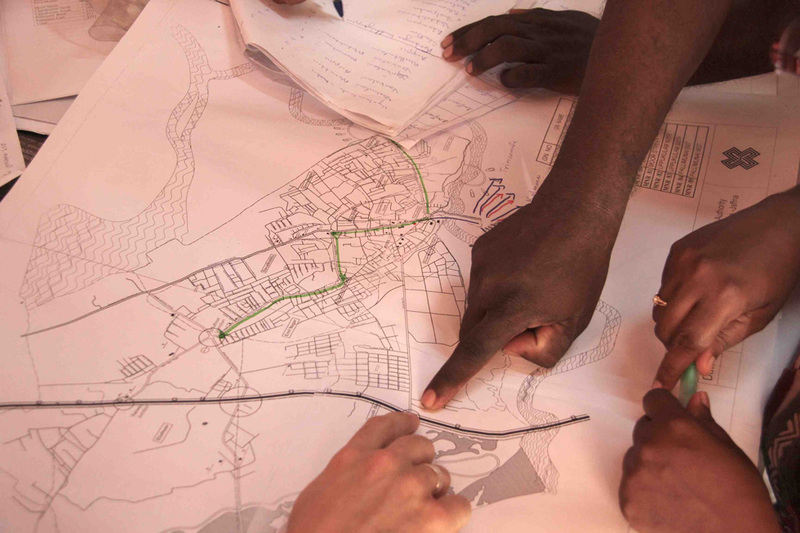 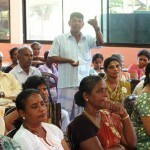 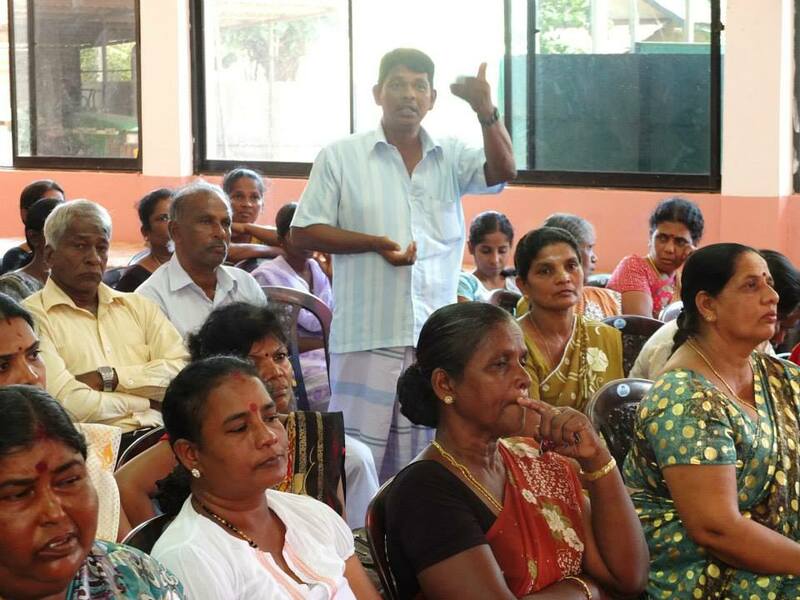 The projects, which aimed to involve extensive community engagement, were considered as part of a pioneer program for Diaspora Lanka to pursue the ‘People Centered’ planning approach and empower the local communities and authorities to develop their own long term and sustainable planning and design strategies. 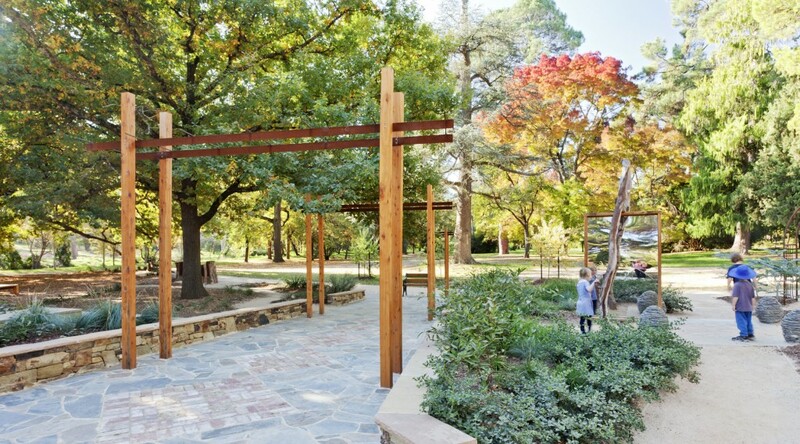 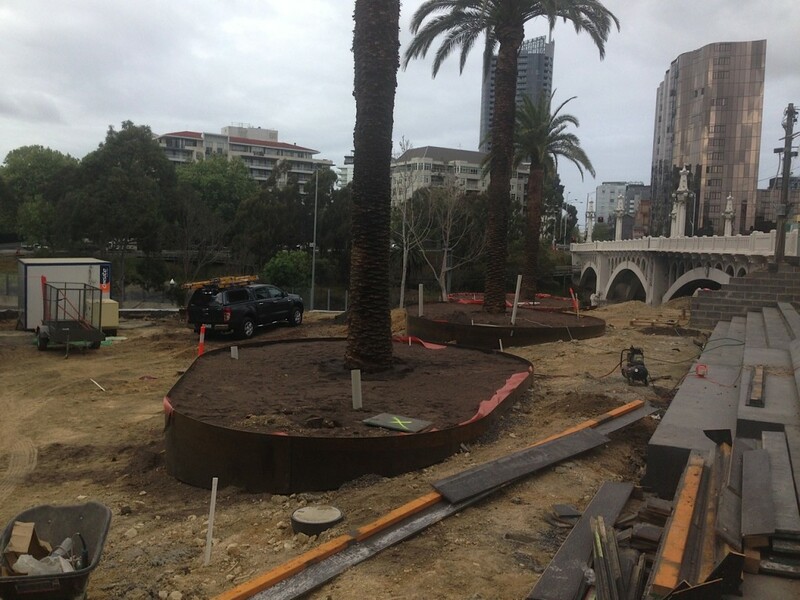 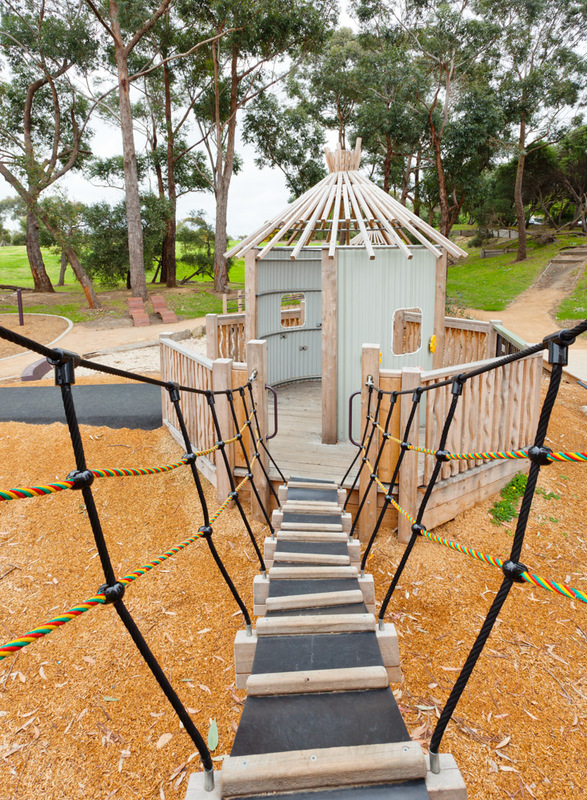 Yan, as part of a team of eight Melbourne based urban planners and landscape architects, was involved in the process from preparation workshops and base research to on-site implementation. 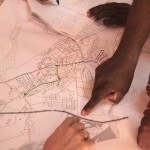 Thanks to considerable assistance from the Planning Institute Australia (PIA) and Capire (Community Engagement Consultant), the group, through their individual skills and knowledge, were able to make a positive contribution to the local community. 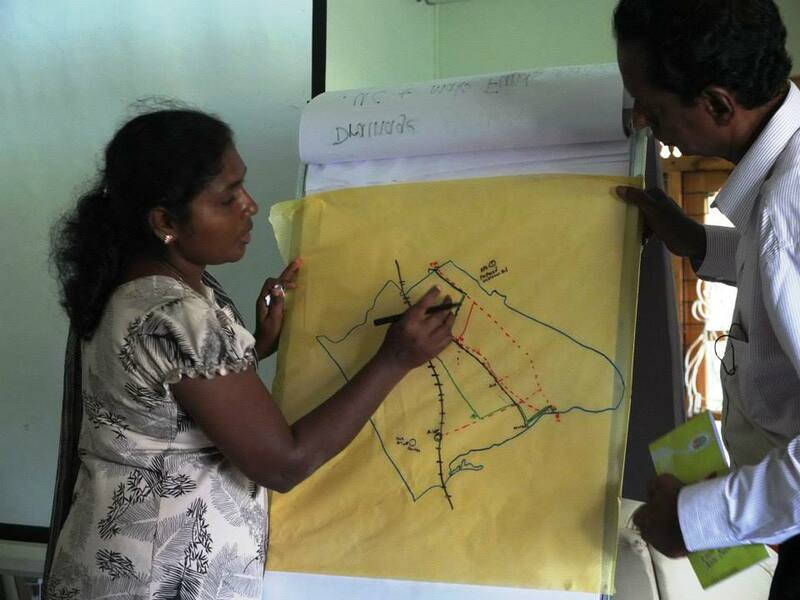 After a month in Sri Lanka, Yan returned recently to the Urban Initiatives’ office and presented to staff an overview of the project.